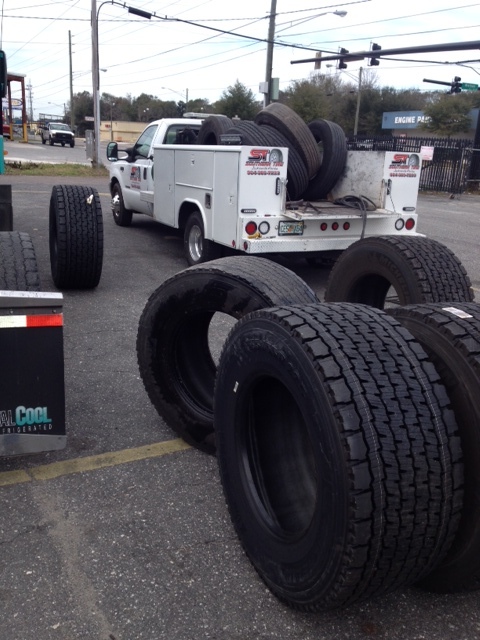 If you have a flat or blowout, give us a call at (904) 389-7233. 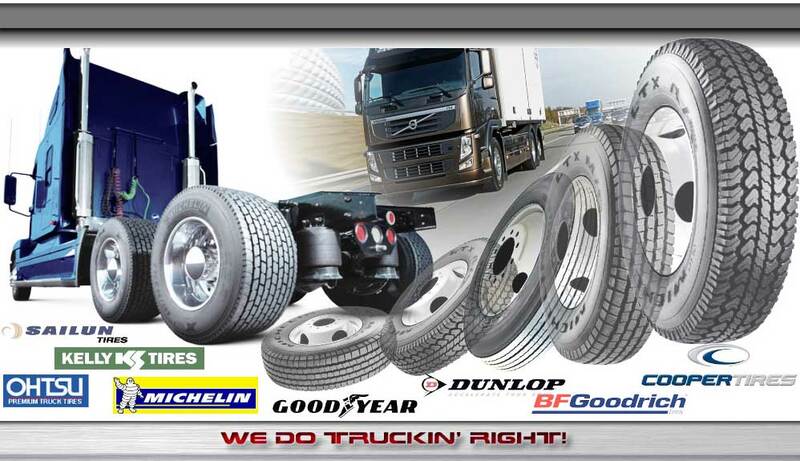 We have a large selection of new and used truck tires. Fast service and fair prices. 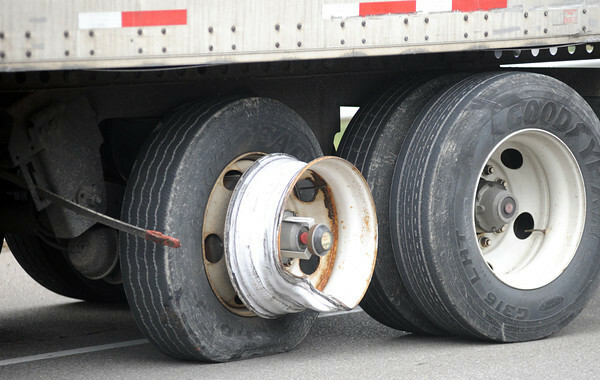 Safe Trucking. 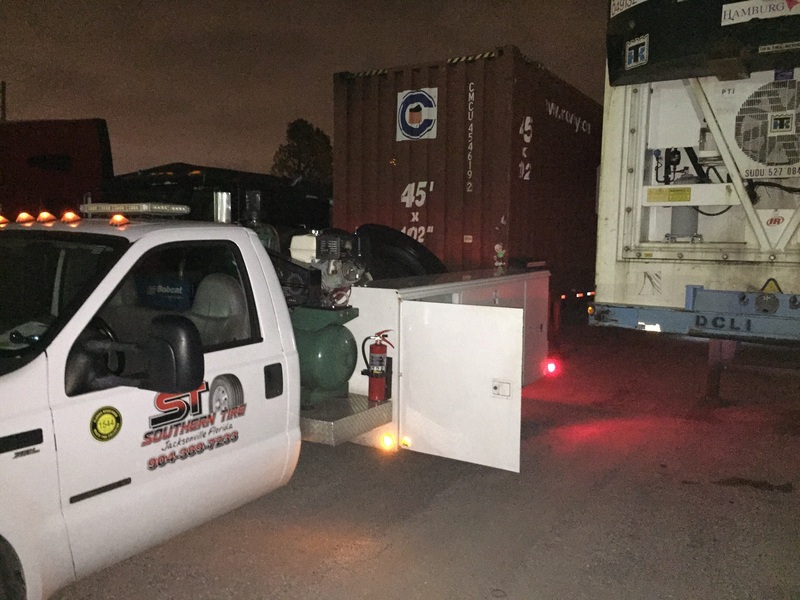 Day or night, Southern Tire has been taking care of drivers in the Jacksonville area for years. Hey, flats happen and when they do, it’s nice to know help is just a phone call away. 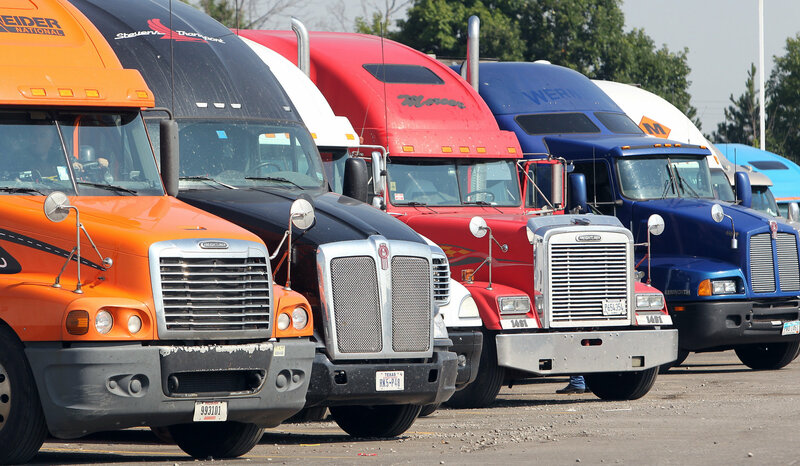 Southern Tire is open 24 hours a day 365 days a year, and our average call to job site time is 30 minutes. 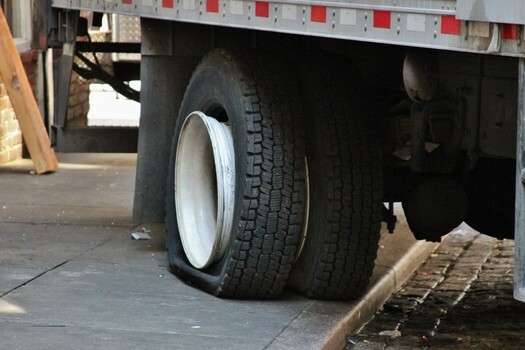 If you’ve had a blowout and damaged your wheels, air lines or mud flaps, Southern Tire has you covered, Not only do we have the largest selection of new and used tires in the area, we can also repair damaged equipment road side. Give Southern a call at (904) 389-7233. We’re the best for a reason! 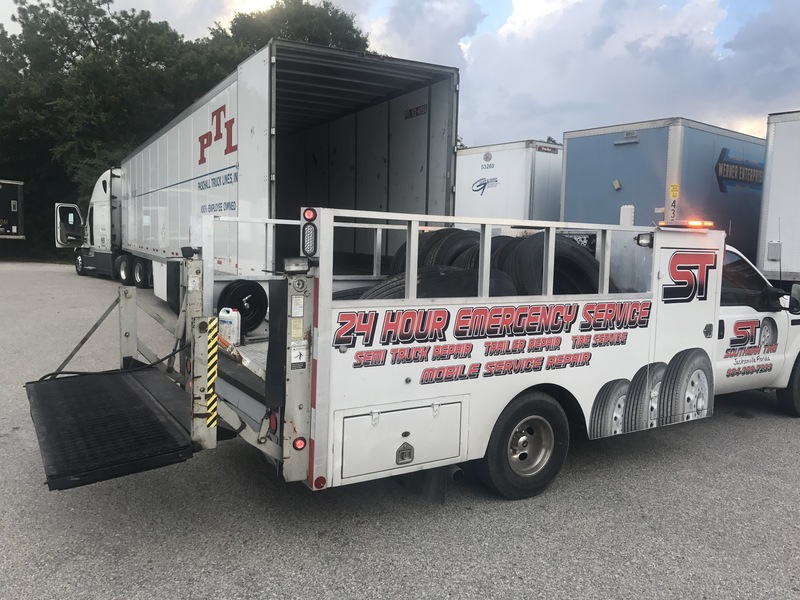 The fastest road service in Jacksonville! 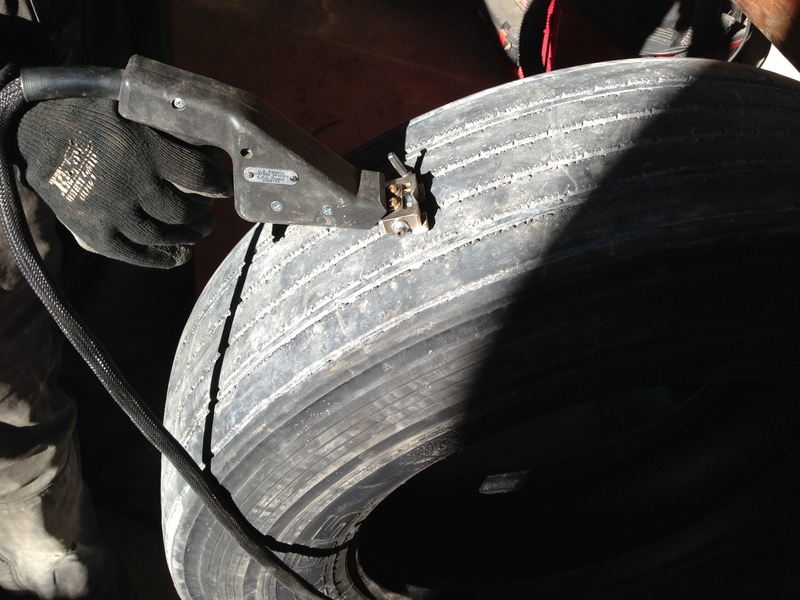 Give Southern Tire a call if you have a flat or a blowout. We have the areas largest selection of new and used tires. We can repair mud flaps and brackets, lights, airlines and air bags.